Im proud to announce i am to become the first Morson Group Ambassador. 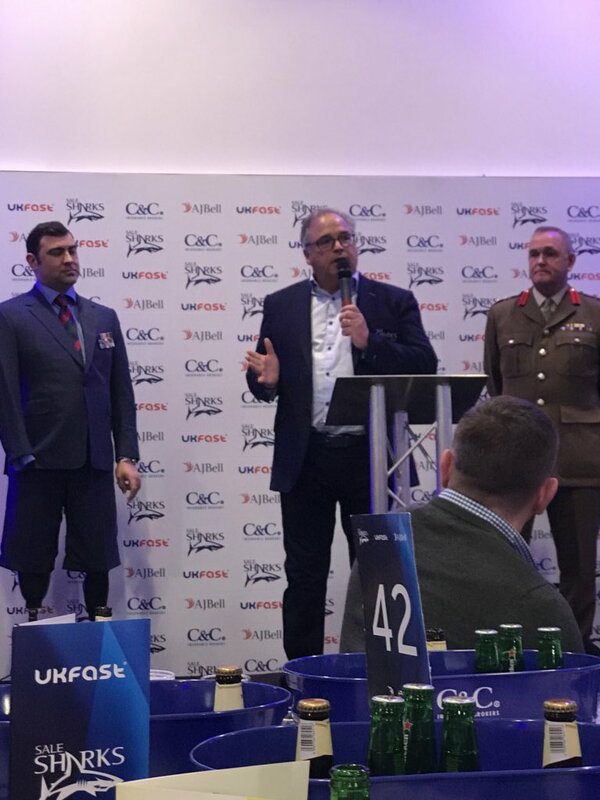 After speaking at Morson’s half yearly conference in Gleneagles last summer i thought it would be a great opportunity to be an ambassador for Morson Group as they employ a lot of veterans and do a lot of work with the ex-forces. Within Morson, their standards and values are high and fall in line with what I was taught in the armed forces. They really related across to me. 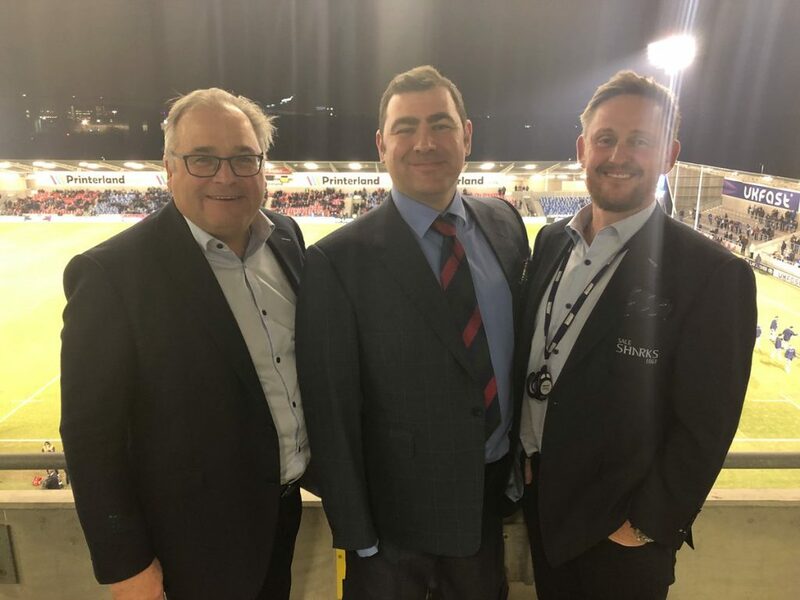 I joined Ged Mason, Simon Orange and 100 veterans at Sale Sharks to sign the Armed Forces covenant at a ceremony before the Sale v Saracens game last Friday. I would encourage any company to get behind the armed forces and sign the covenant to help support guys like myself and other veterans who are trying to move their lives forward.